Compiling character subthreads, post your tech/discussion here! Please @ me if any tech you’d like adding to the OP comes up! how do I get the SD after: 2M, 5M, JC, LML down+H, QCBM into SD (I dont get this part) then LM, LMH? Where are you seeing this combo? It only works in the corner. 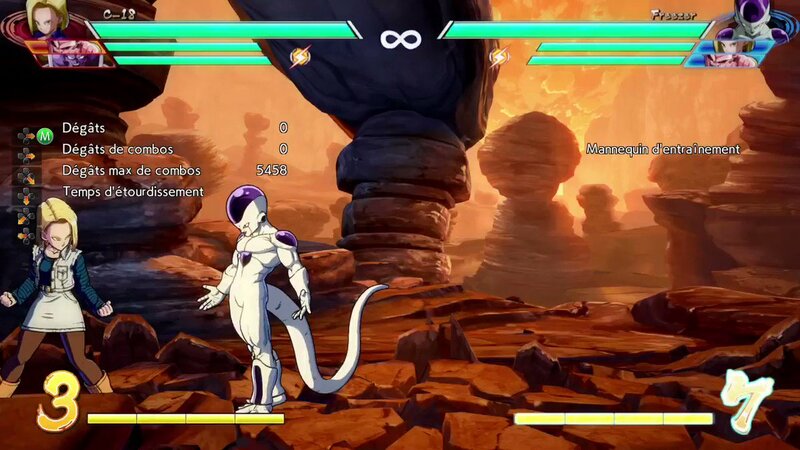 Didn’t know this combo, does good solo no meter damage too. 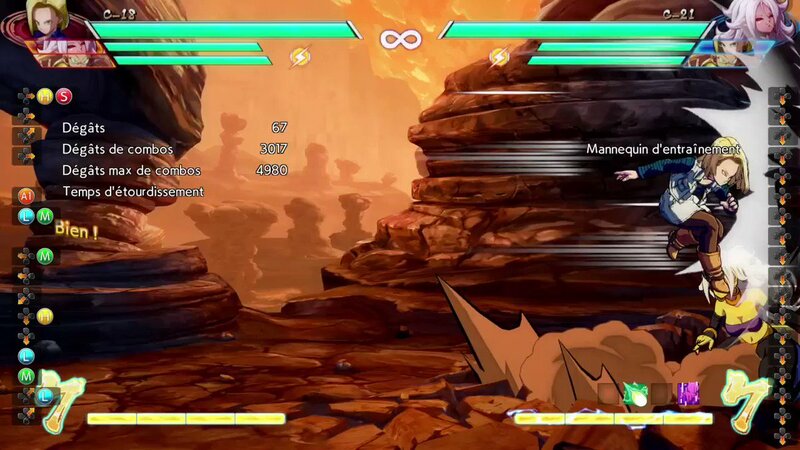 Edit: Just saw this combo on the TSB_Blaze stream from the 27th done by SonicFox. I found a weird thing about 18 earlier that I didn’t record but at the same time, I wasn’t sure if it was new or not. 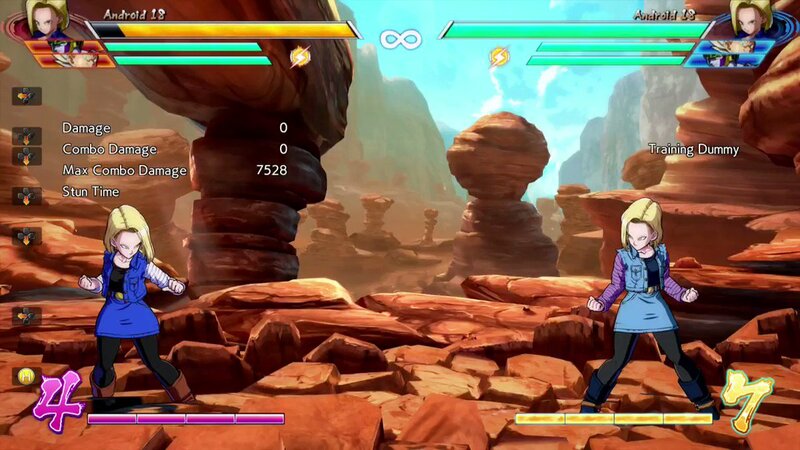 I played Arcade Mode and was fighting the last opponent when I accidentally did 18’s grab but during that, she somehow canceled it into her Super((the stomp part) but I also did a move which caused 17 to come out. 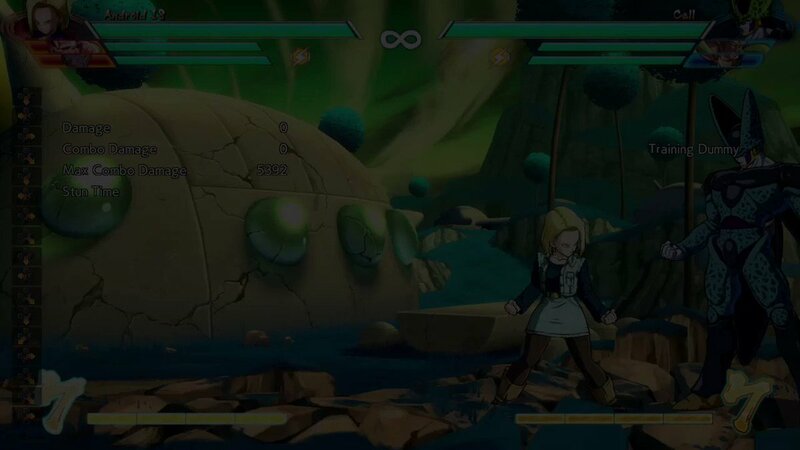 I didn’t call 17 first before the grab because he clearly came out afterwards and I didn’t realize you can cancel the grab into Super, so this could be the makings of a mass frametrap if someone wants to try and figure that crap out. I just made a vid with a couple of 18 combos using Gohan’s DP assist. Guess I’ll post it here. 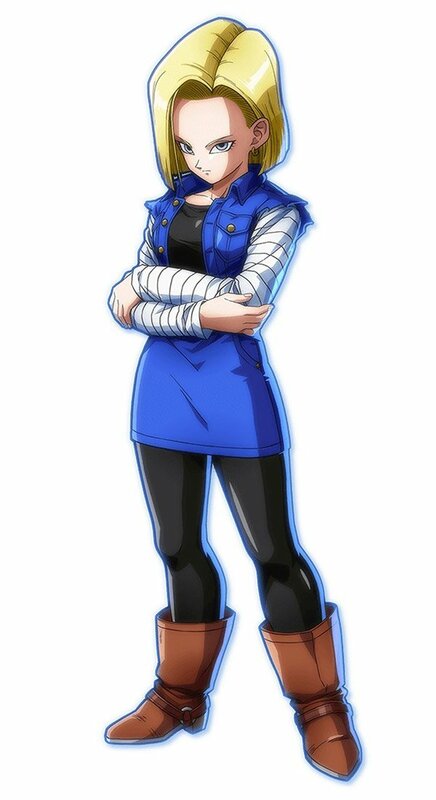 There’s something I’m curious about when it comes to Android 18’s Assist, have anyone tested how much her assist negates physical attacks? The assist negates normals and regular ki blasts (if there’s a barrage of it she will stay on the screen until it’s over), not beams or supers. You can use it in pressure basically to give one point of armor to your normals but beware because you need the right timing and it doesn’t stay on screen for too long. Got some more tech I haven’t seen posted anywhere else. It’s a basic OS involving barrier and her lv3. Option selects (OS) are inputs that cover multiple options. In this case, inputting 22S14L+M allows you to buffer her level 3 into her barrier. 0:03 - If nothing hits it, only the barrier will come out. 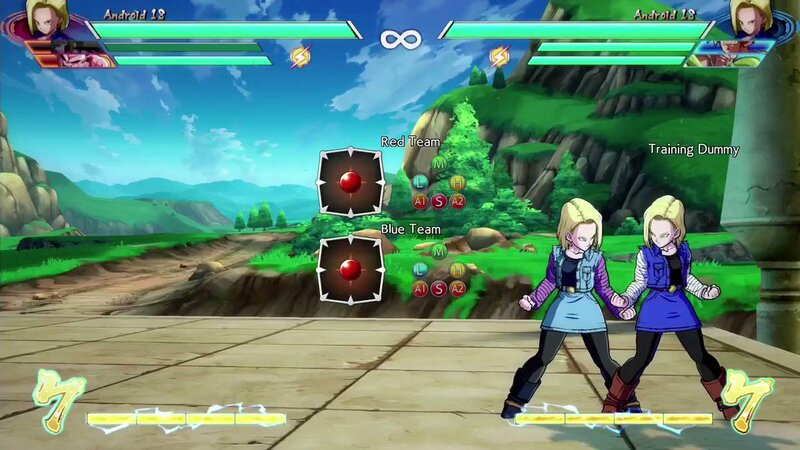 0:07 - If something does hit it, 18 will immediately go into her level 3 and punish whatever your opponent threw out. This OS works well against beams, super dashes, and practically any close range normal. Barrier can also be used in the air and is great for punishing people that like to super dash at you while airborne. 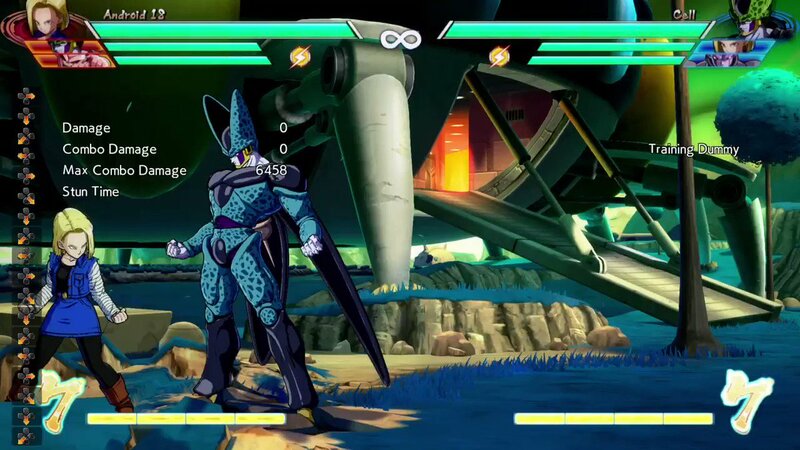 18’s barrier will continue for as long as it is in continuous block stun. You can cancel into super at anytime as long as it is in block stun so mashing 214L+M while barrier is active also works. [*]You can cancel into 236L+M as well, but that super lacks startup invincibility and can be stuffed. This can be useful for punishing long range beams and ki blasts when timed correctly. Dragon Rush (throw) beats the barrier clean. Bait out the lv3 with an assist or projectile while your point character is blocking in neutral. Wait for the barrier to end and punish the recovery frames (small window). Buffer vanish BEFORE the super flash. This is a hard read. You cannot buffer vanish after the super flash or you will eat the lv3.